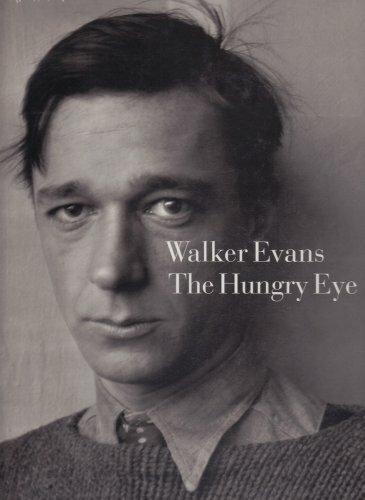 Walker Evans (1903-1975) ranks with Stieglitz, Steichen, Strand, and Weston as one of America's greatest photographers. This monograph is the first complete retrospective of the artist's work to appear in print, surveying every significant aspect of Evans' oeuvre. Beginning with his early abstractions, the authors cover Evans' work on New England and New York architecture, his travels to Tahiti and Cuba, photographs made in Chicago, Florida, and New Orleans, and his three-year involvement in the FSA including his most popular work, Let Us Now Praise Famous Men. The breakthrough exhibition which followed the publication of "American Photographs," is recreated here for the first time in the exact sequence and relative scale of the original show. A monumental, superbly reproduced book by this great American artist.